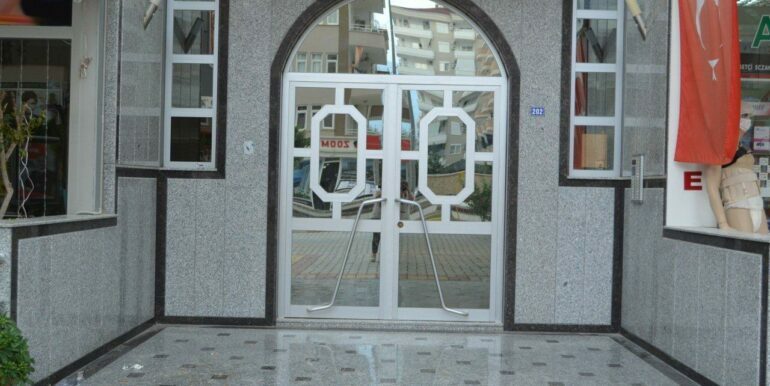 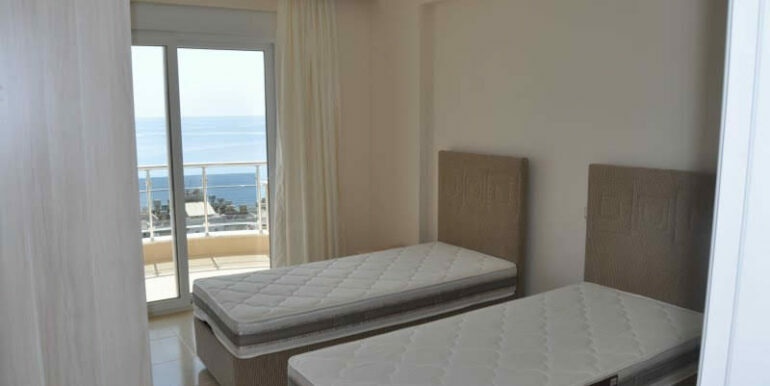 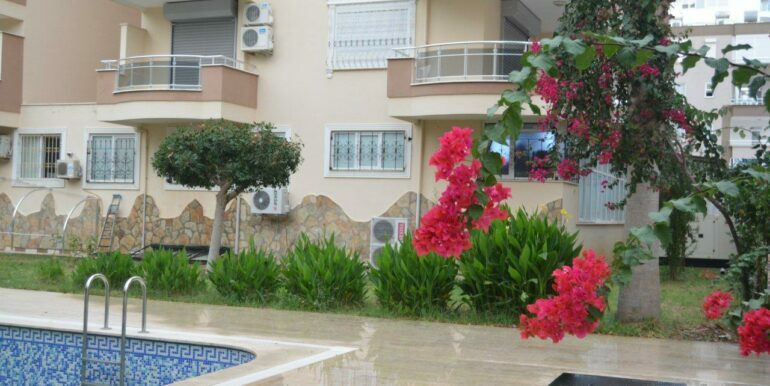 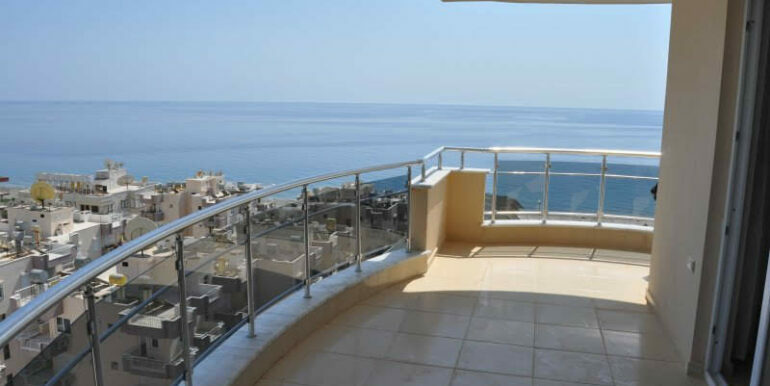 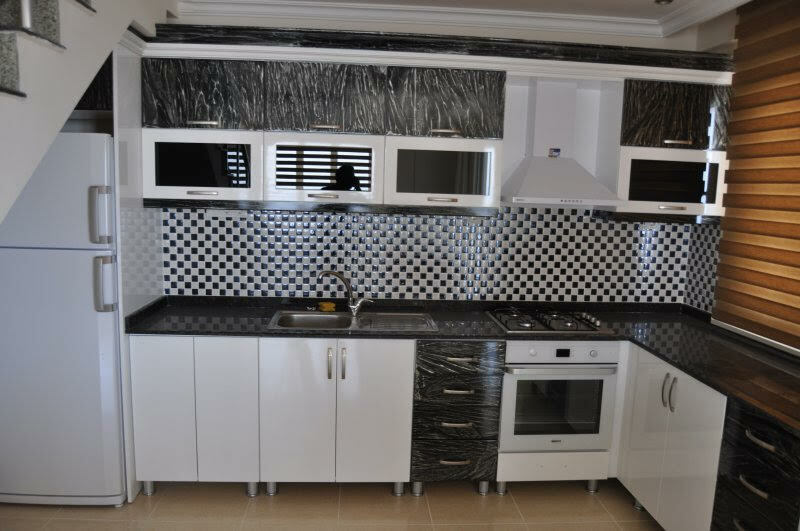 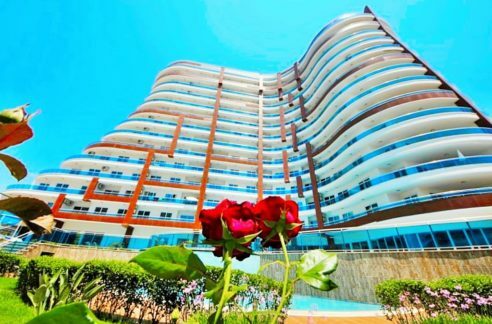 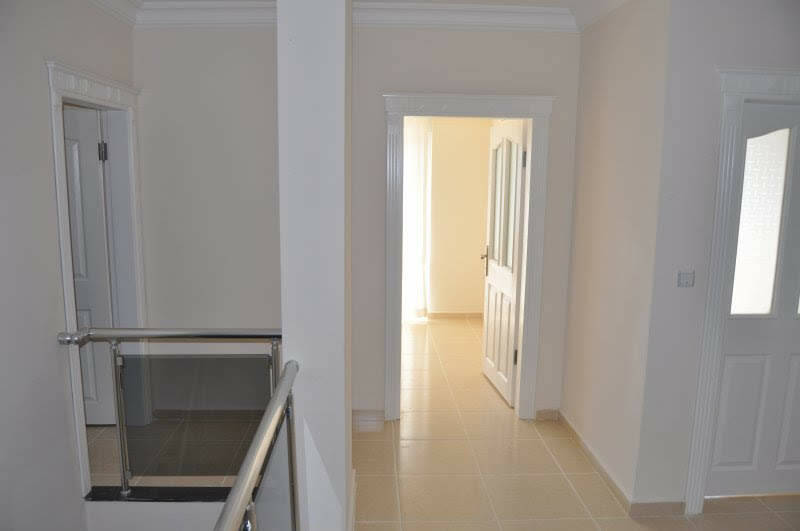 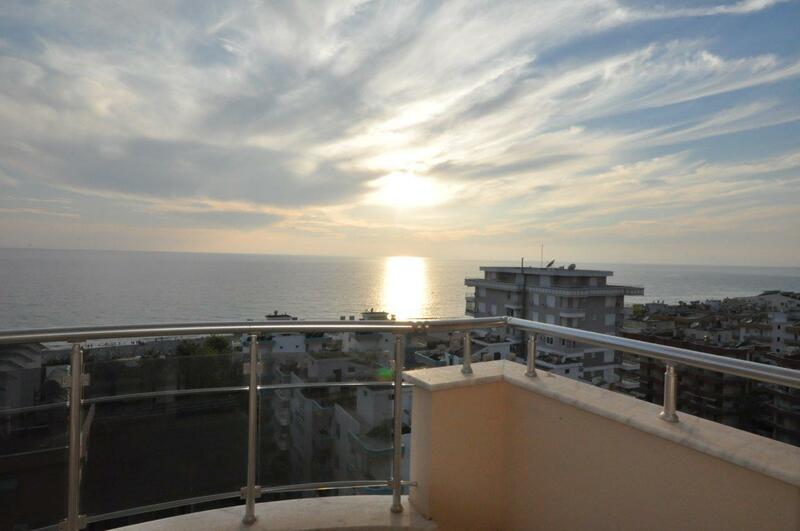 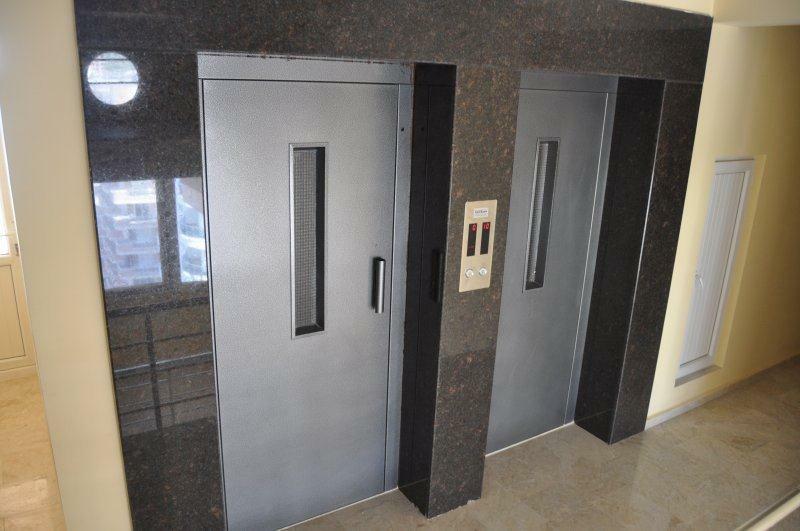 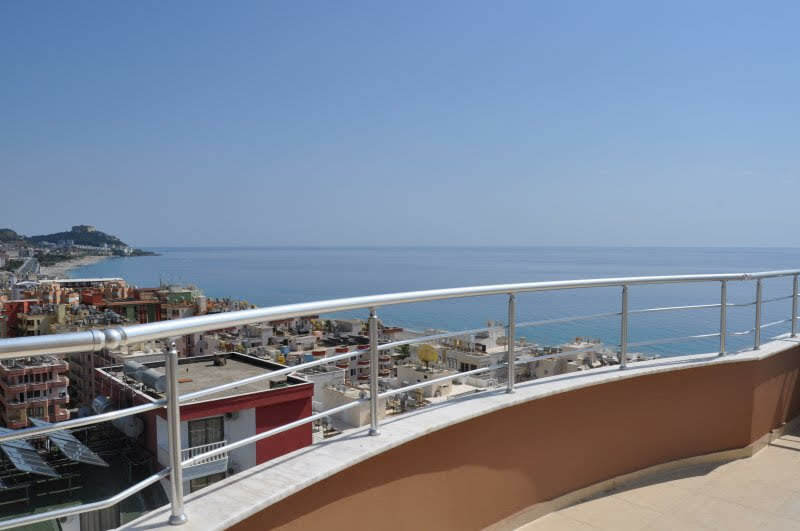 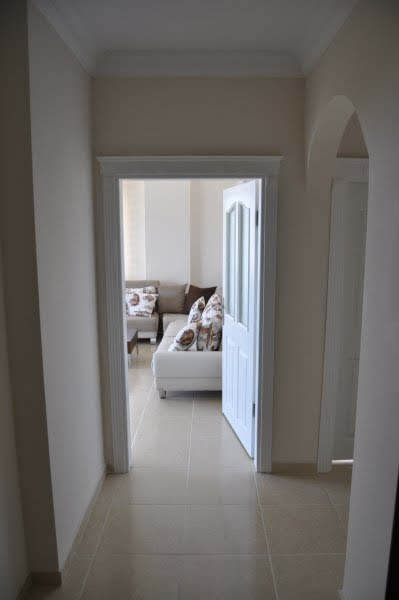 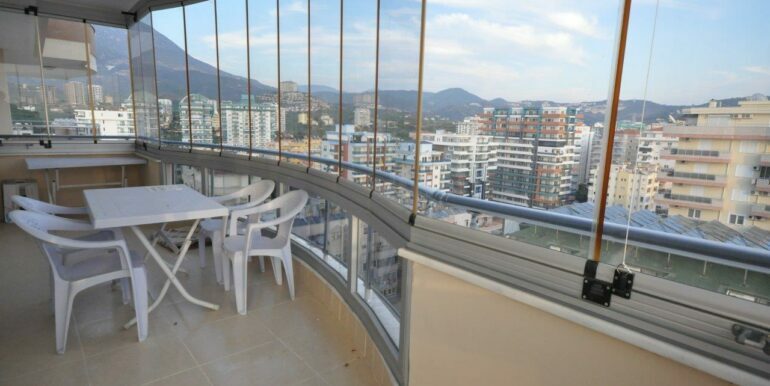 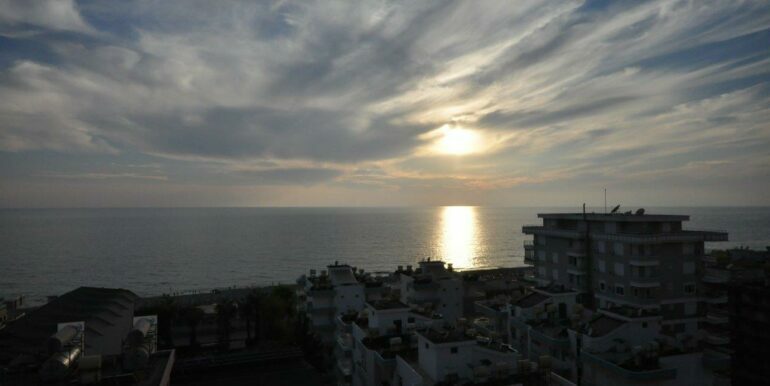 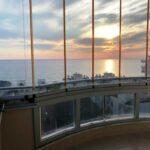 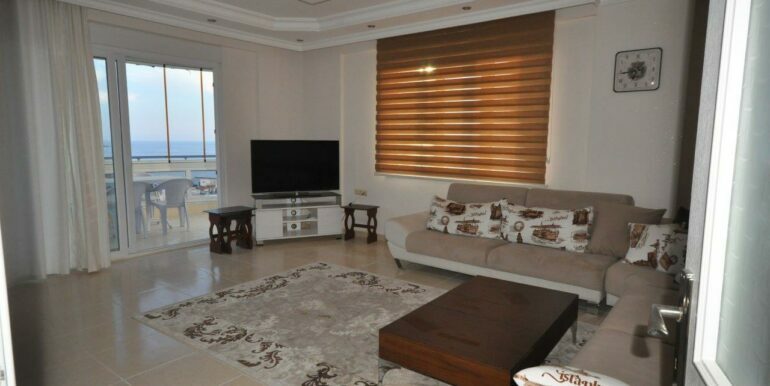 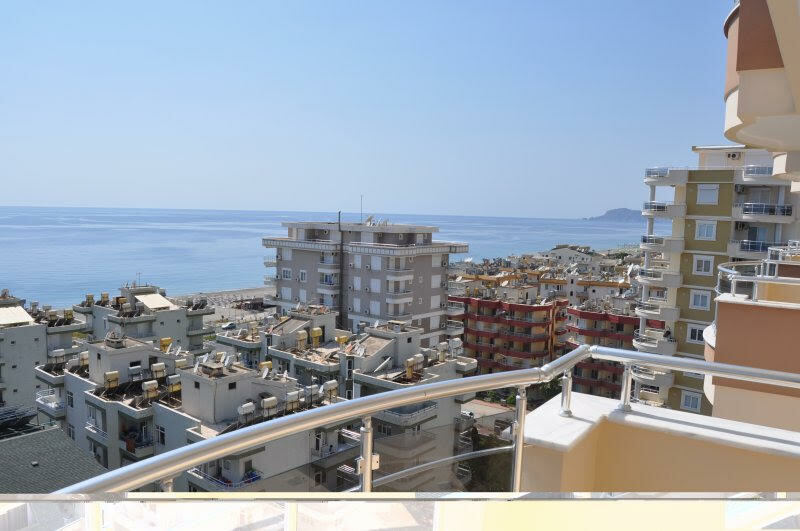 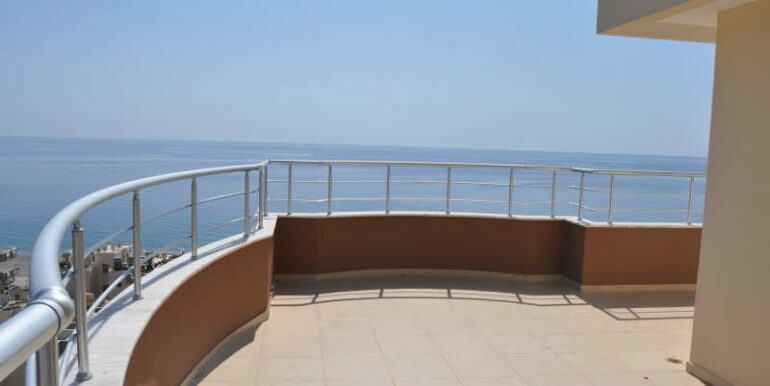 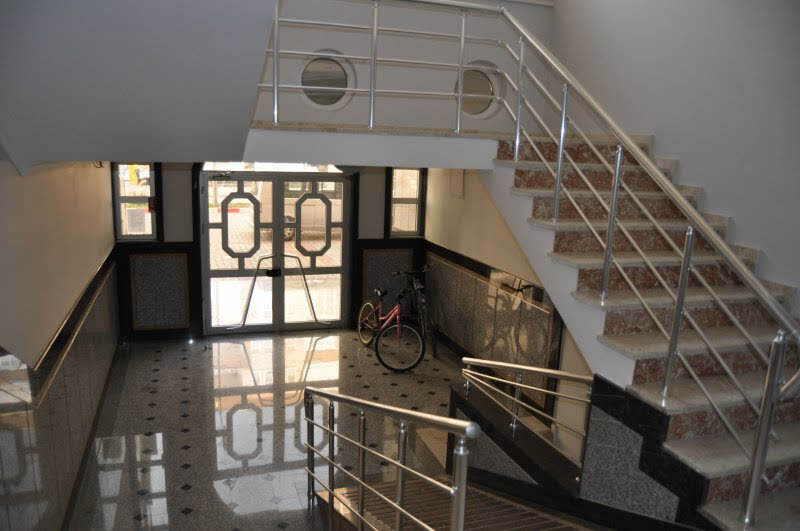 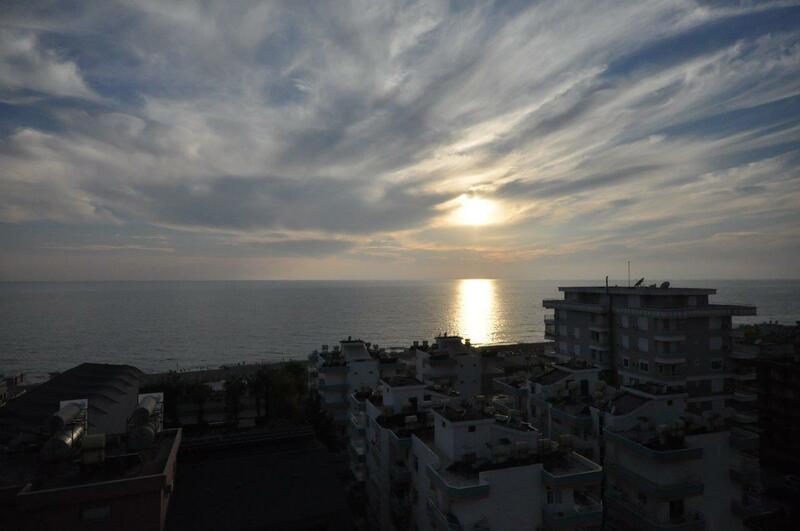 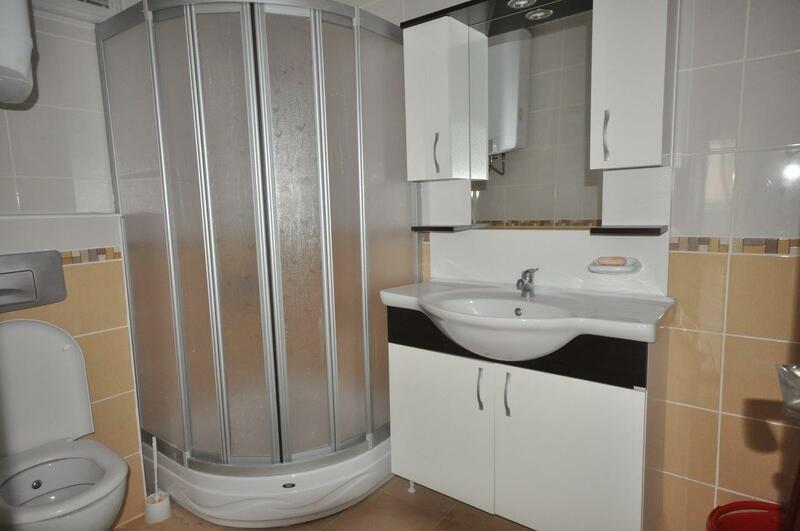 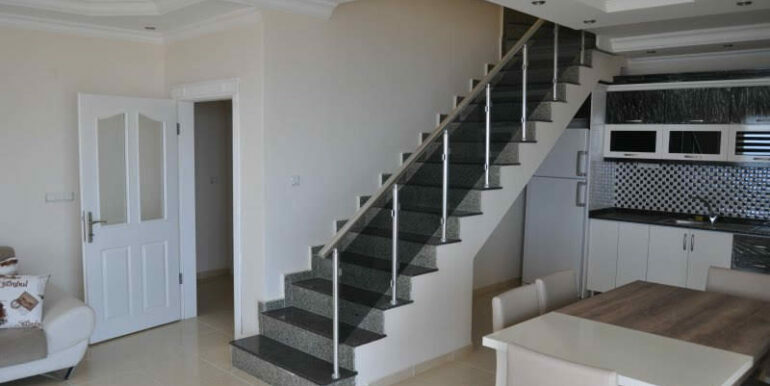 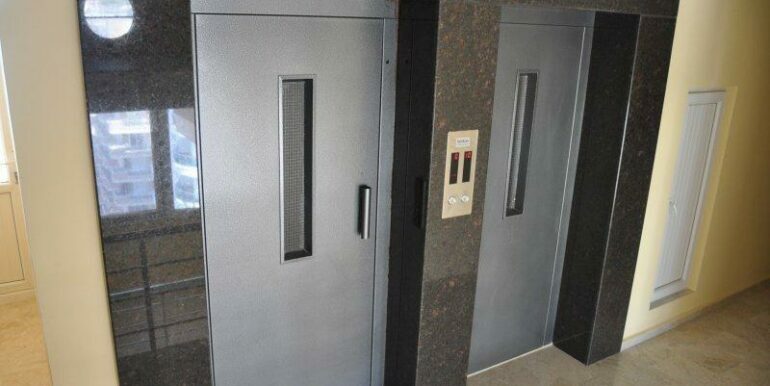 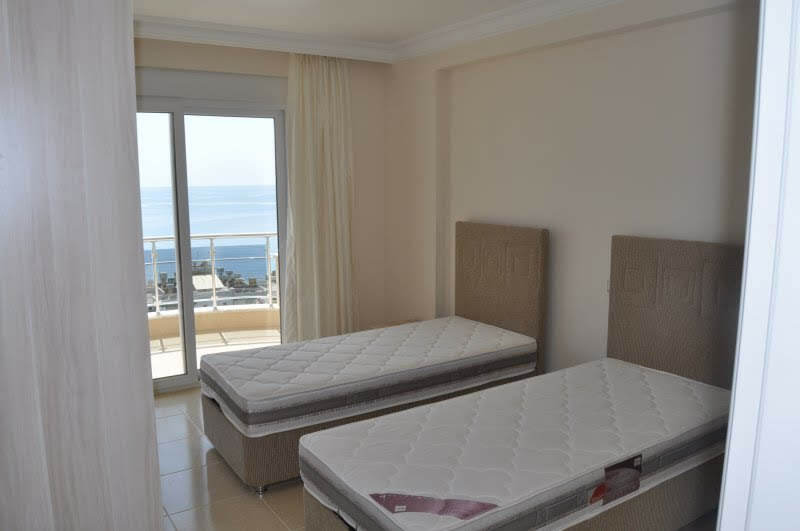 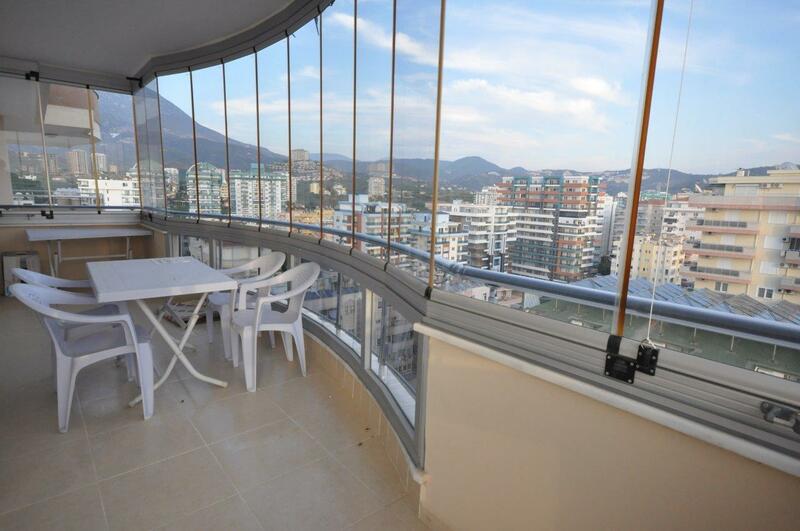 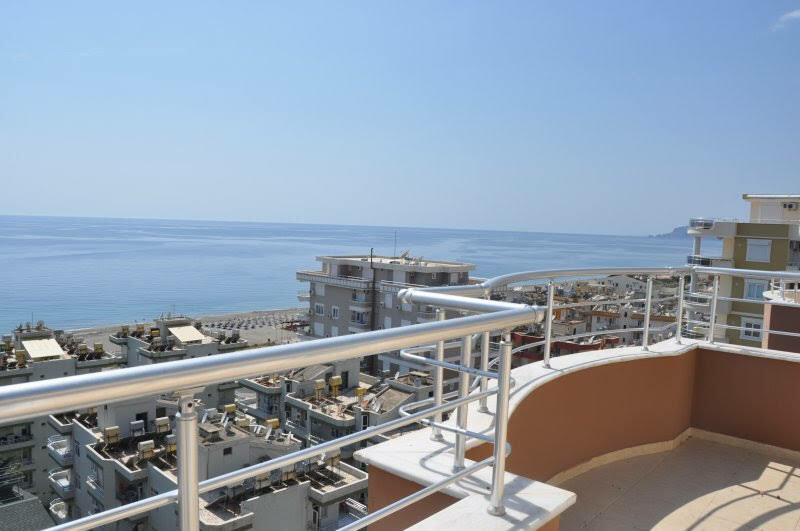 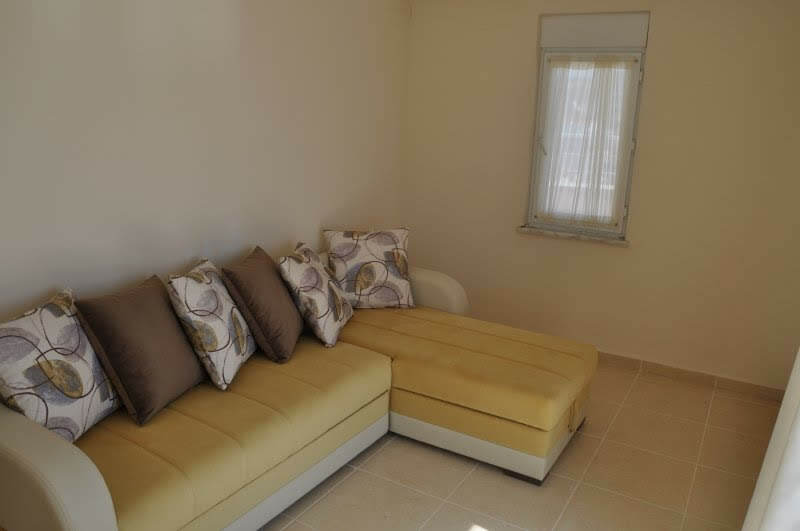 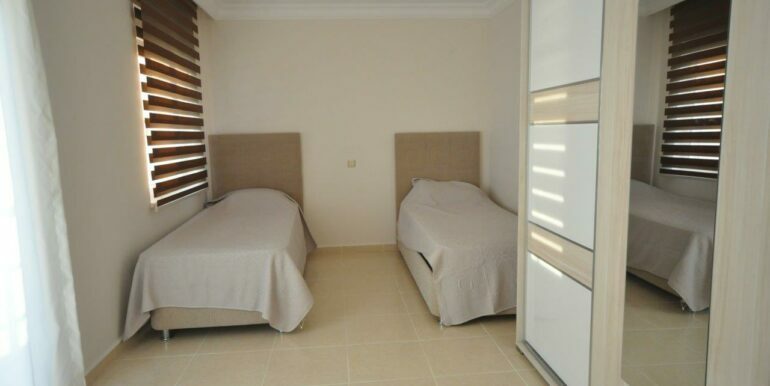 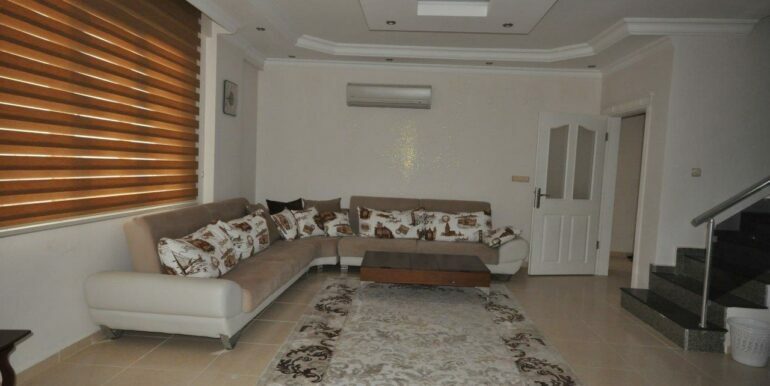 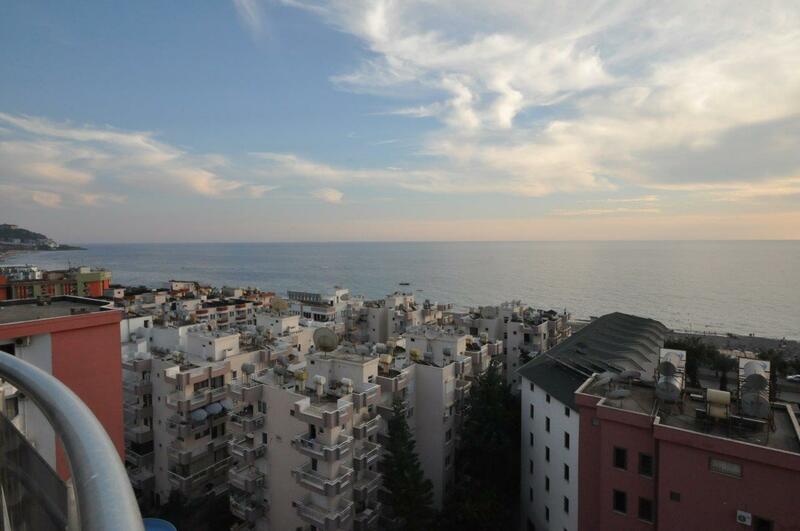 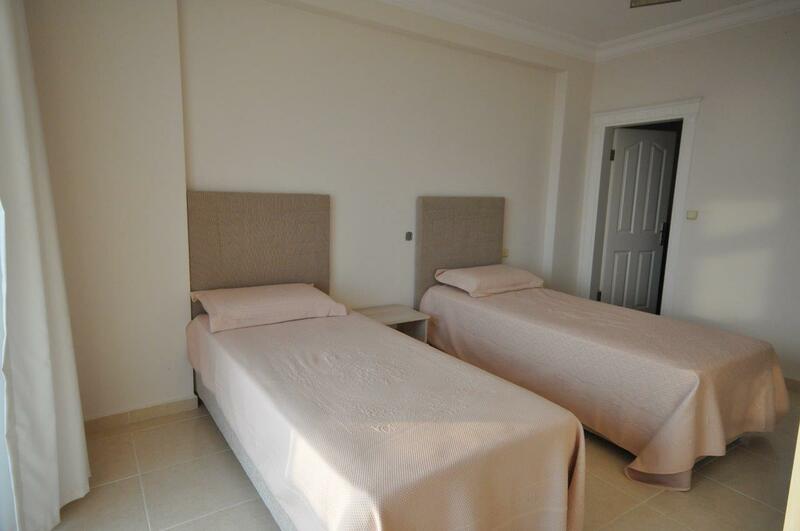 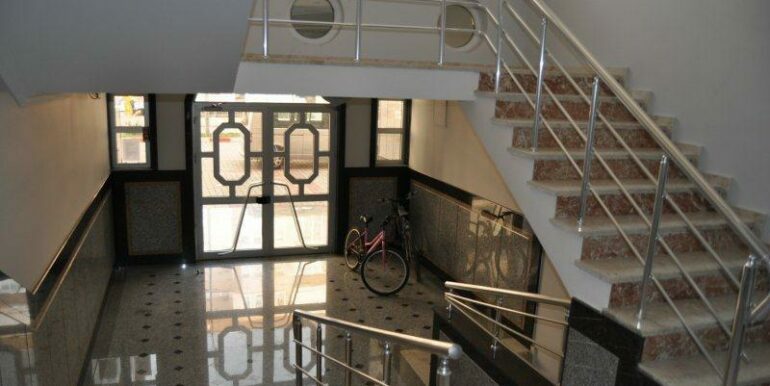 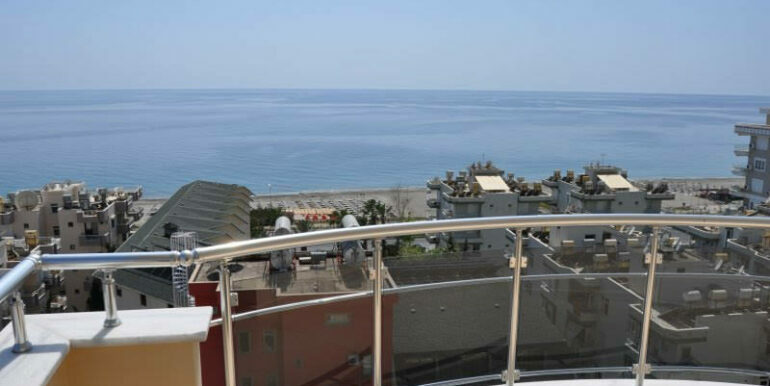 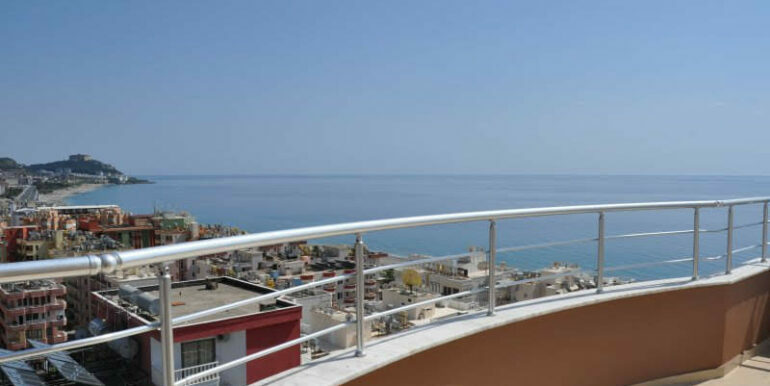 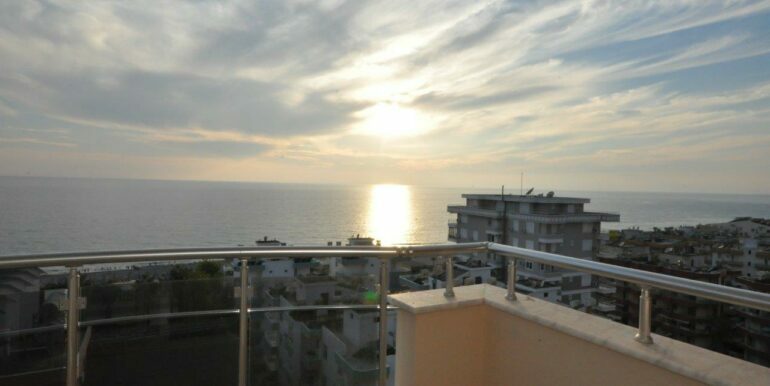 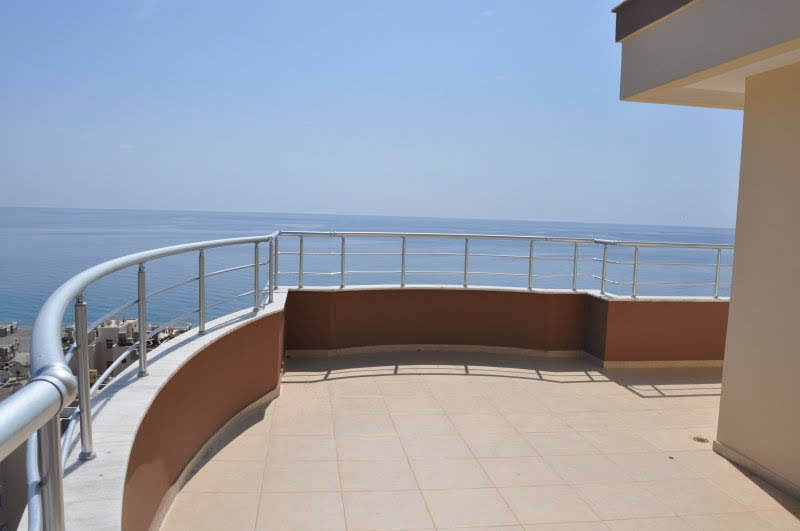 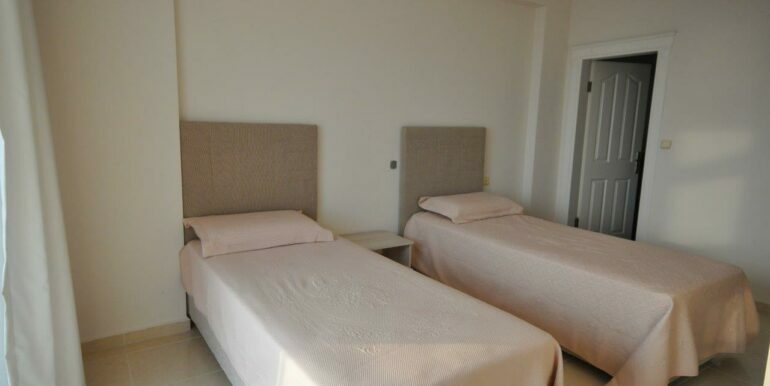 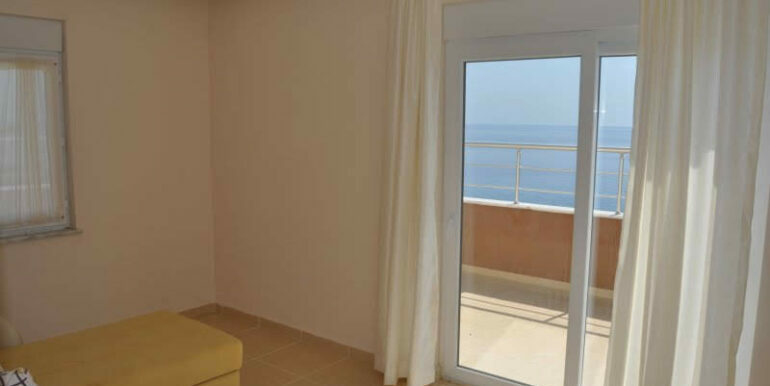 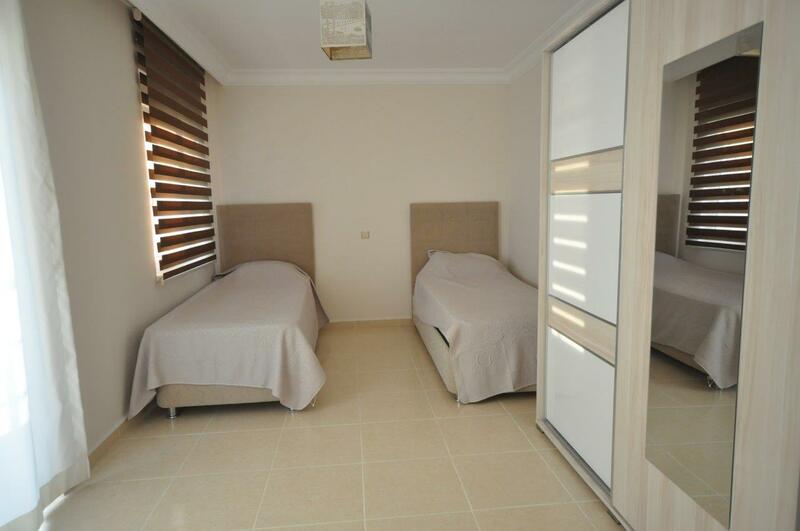 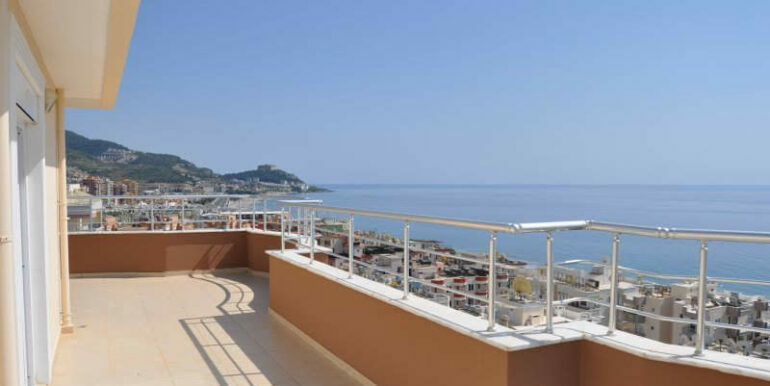 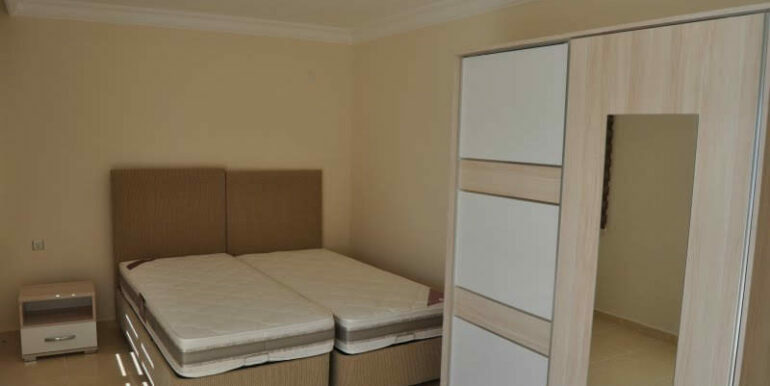 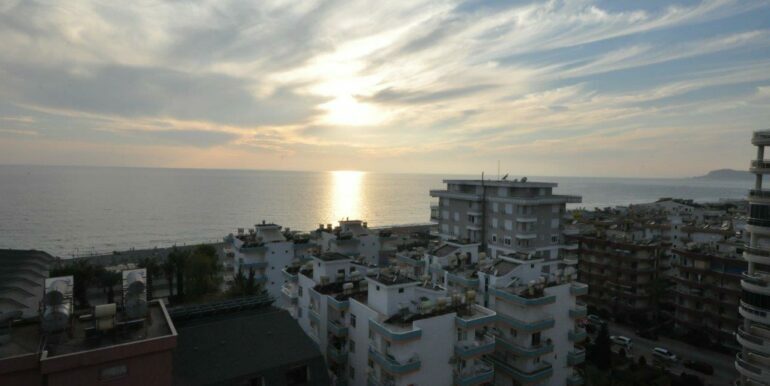 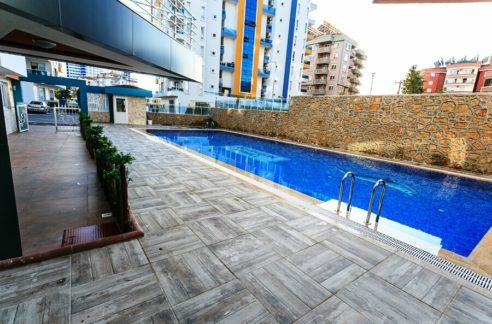 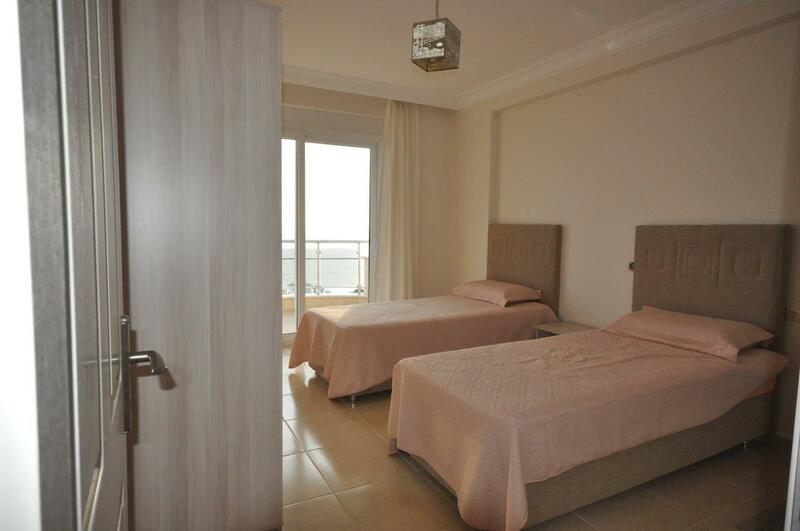 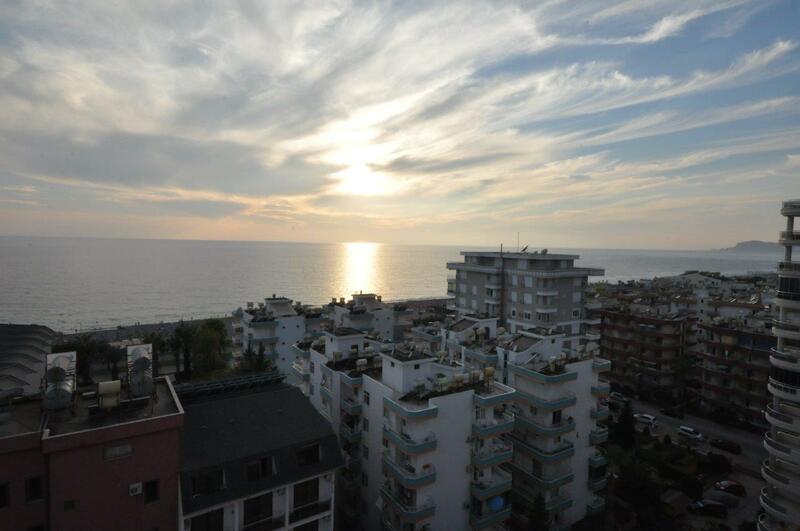 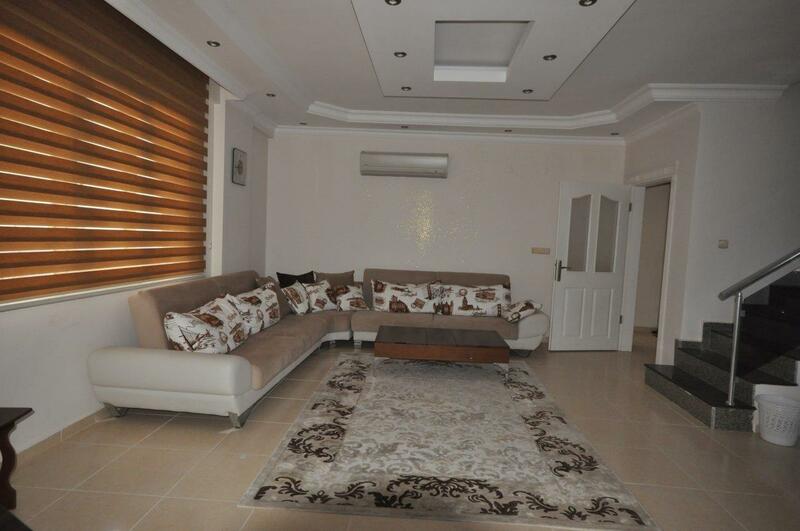 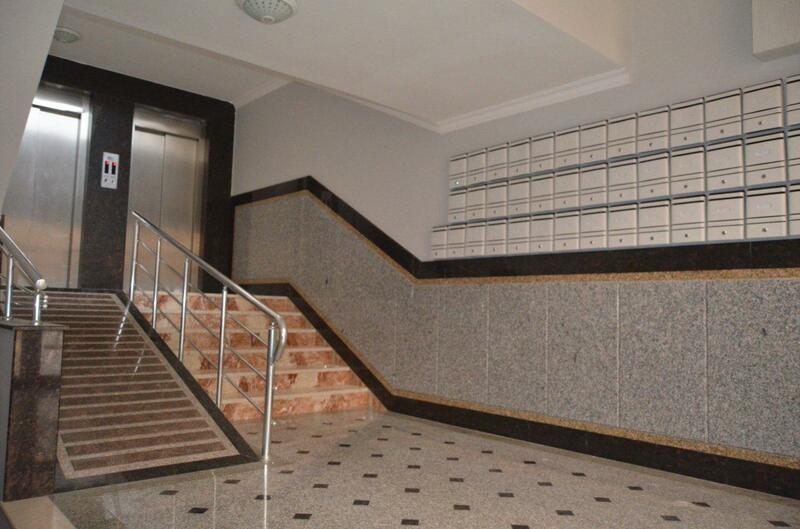 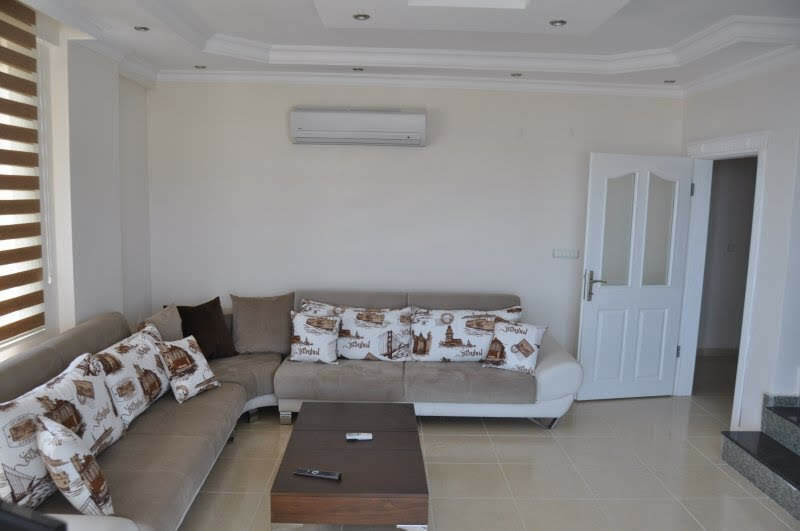 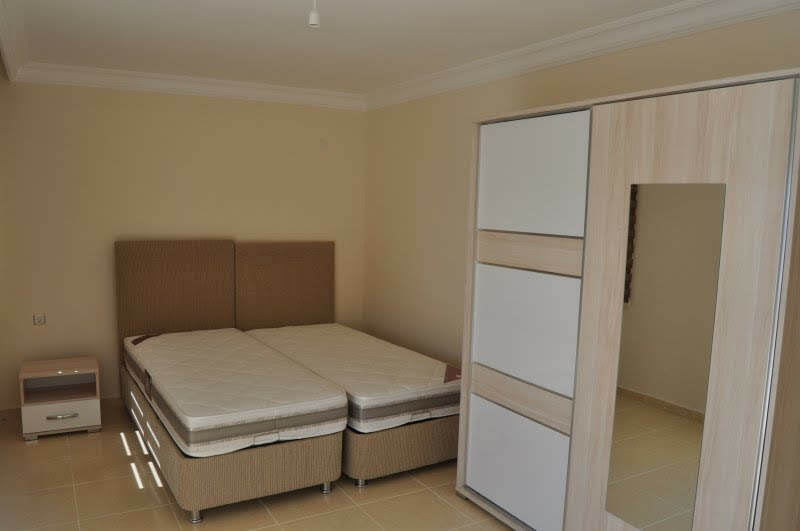 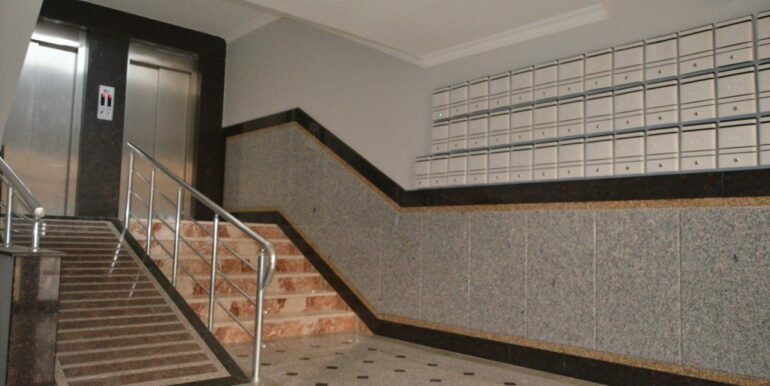 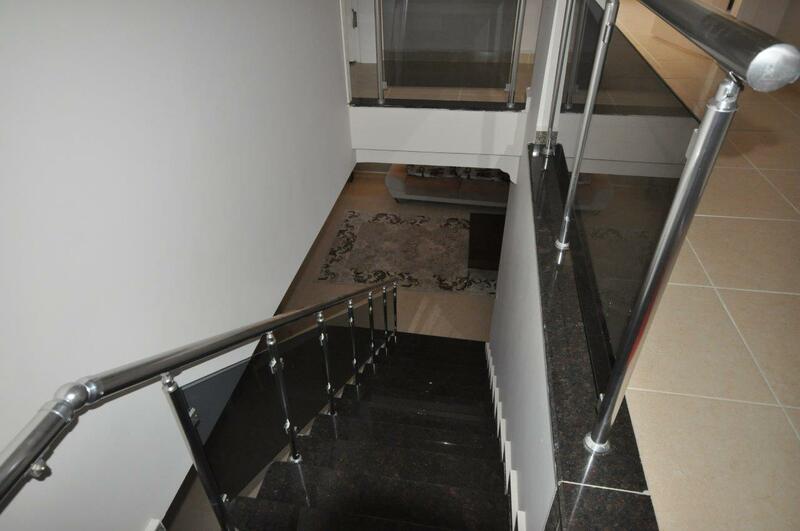 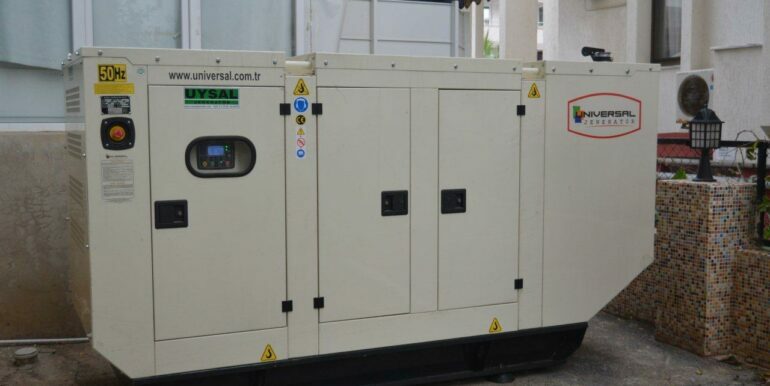 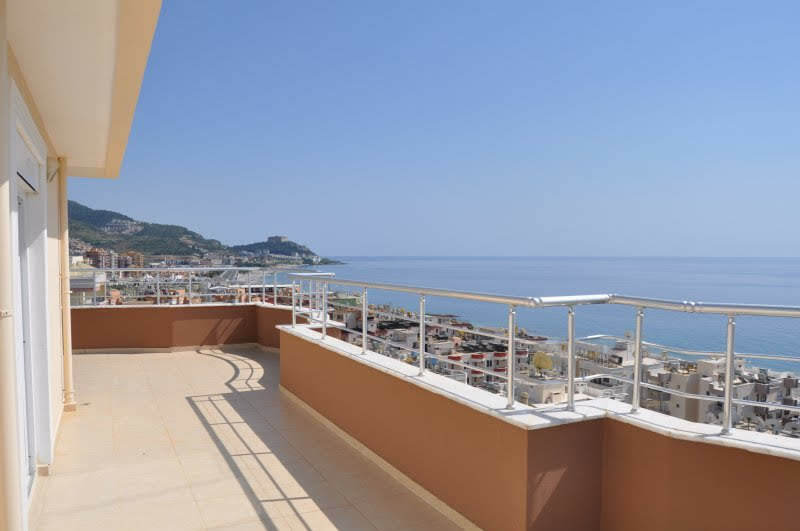 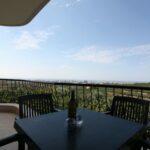 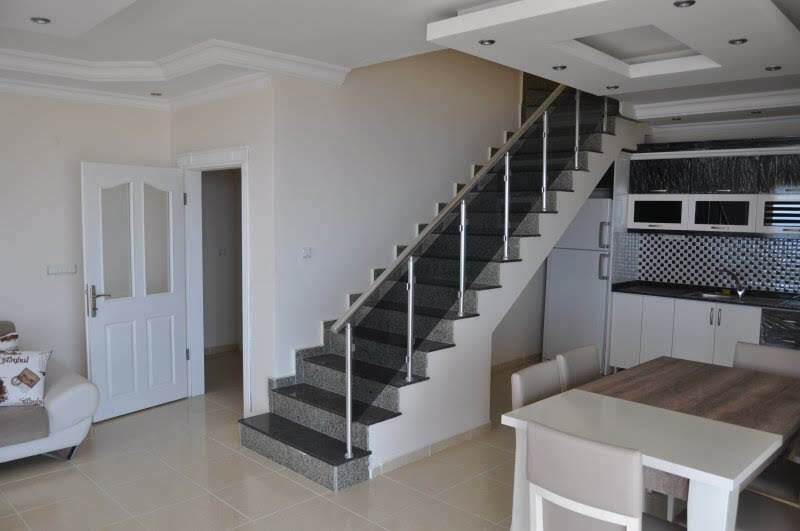 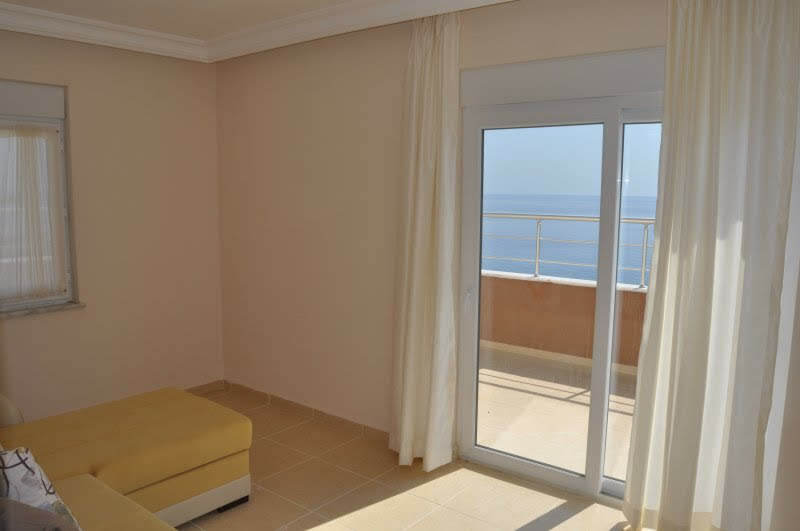 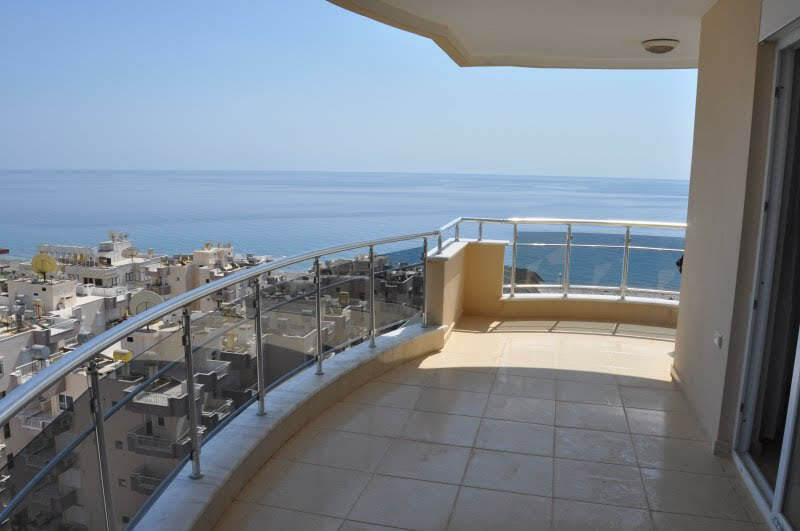 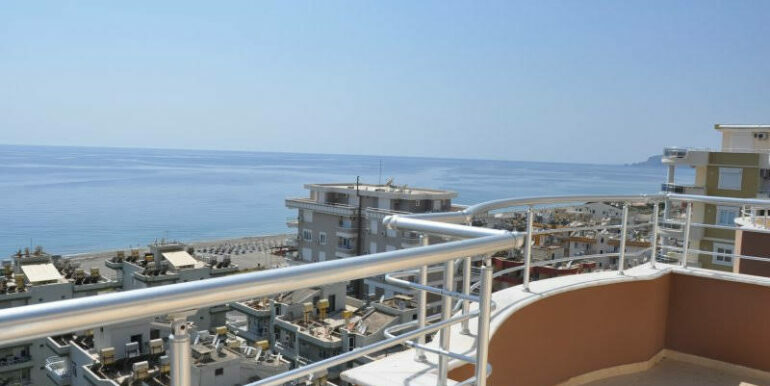 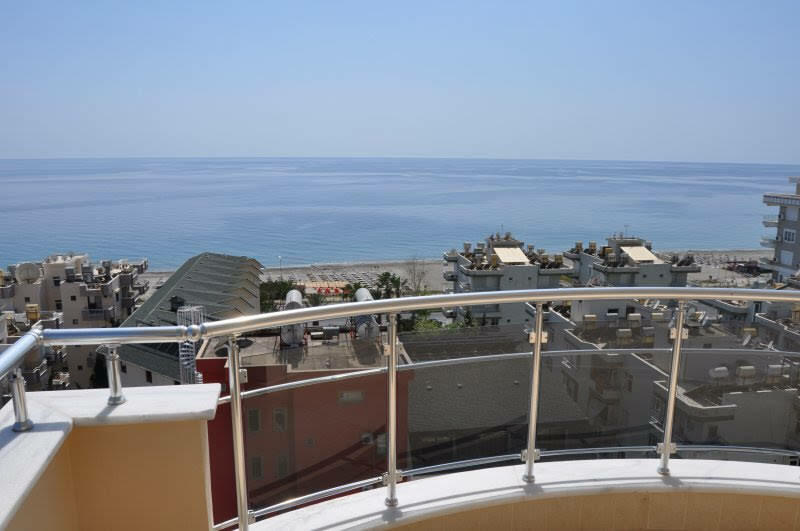 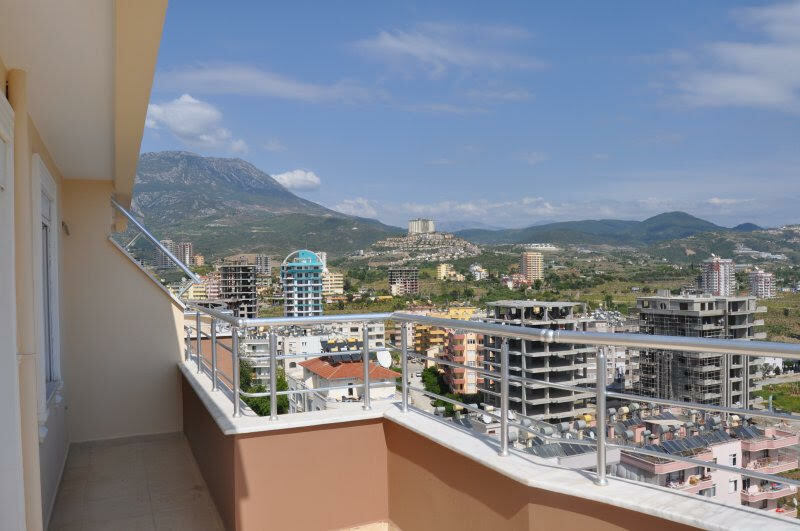 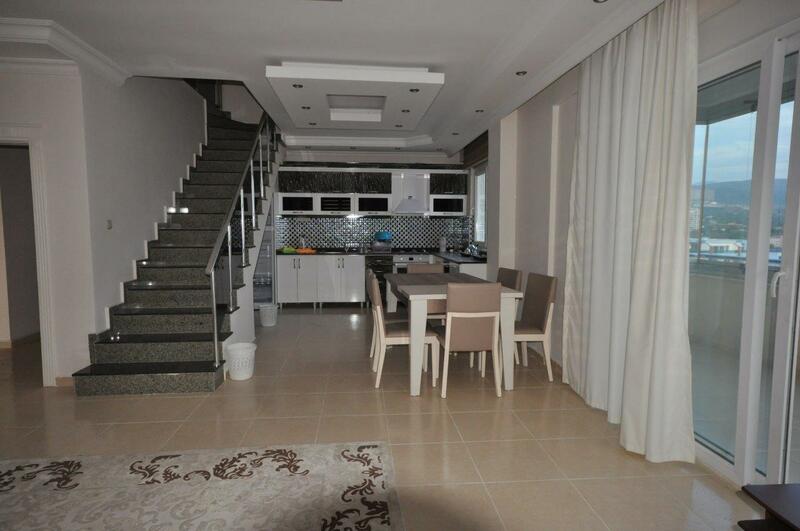 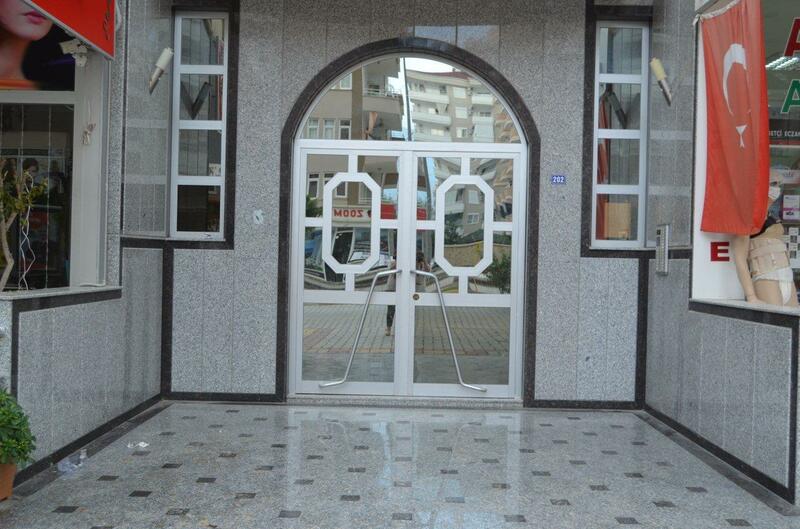 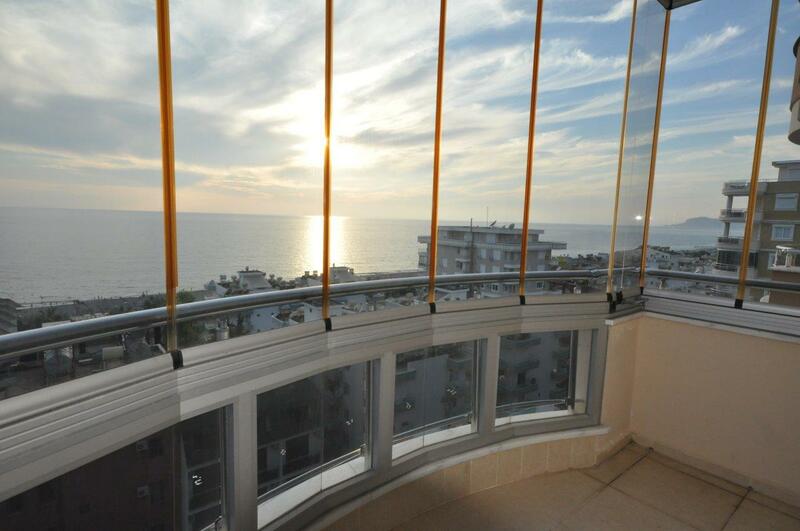 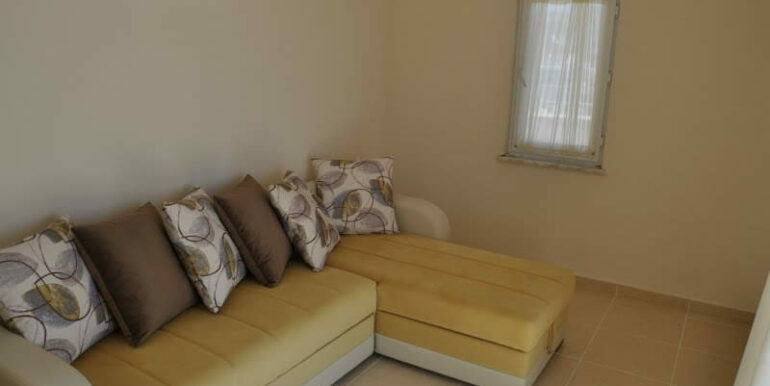 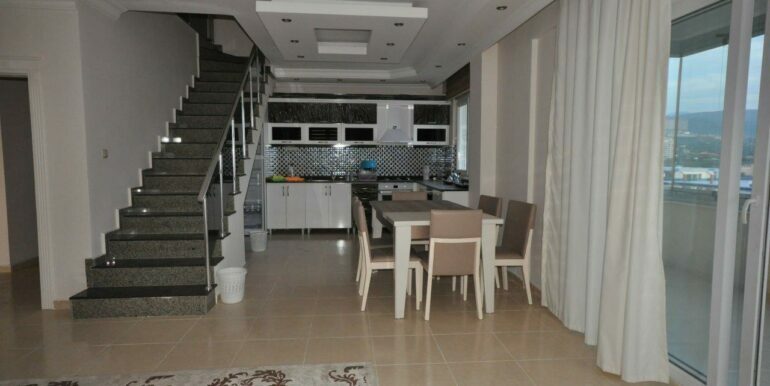 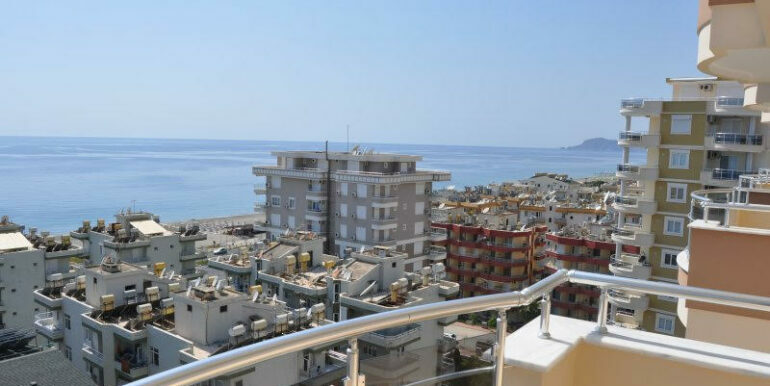 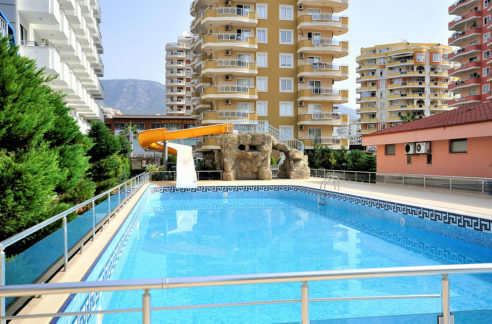 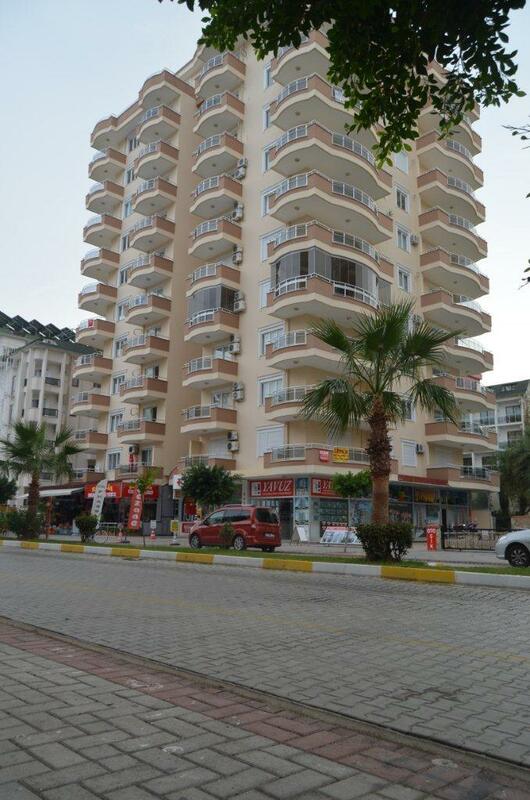 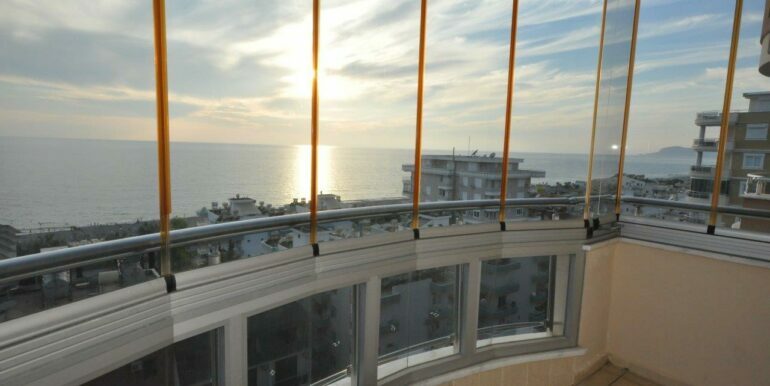 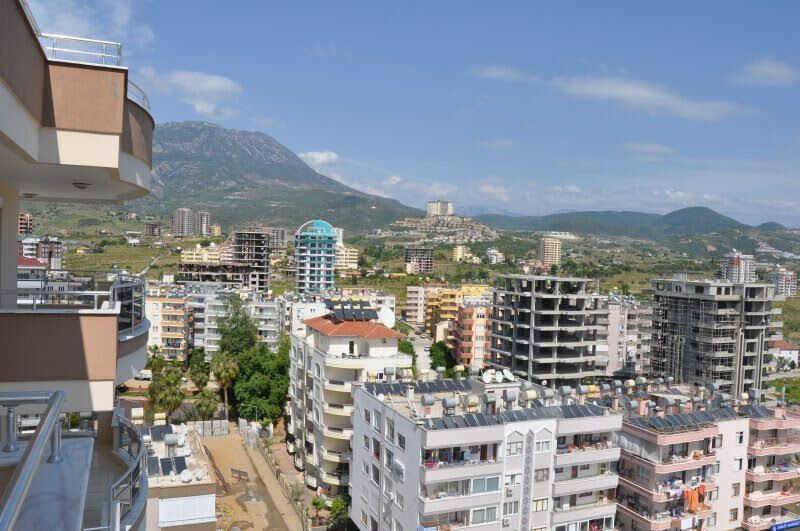 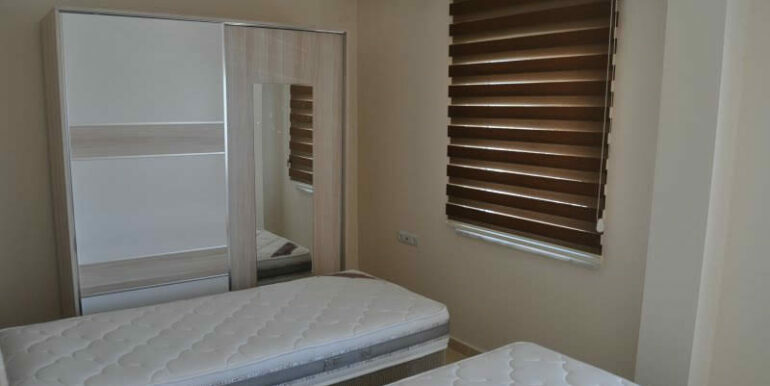 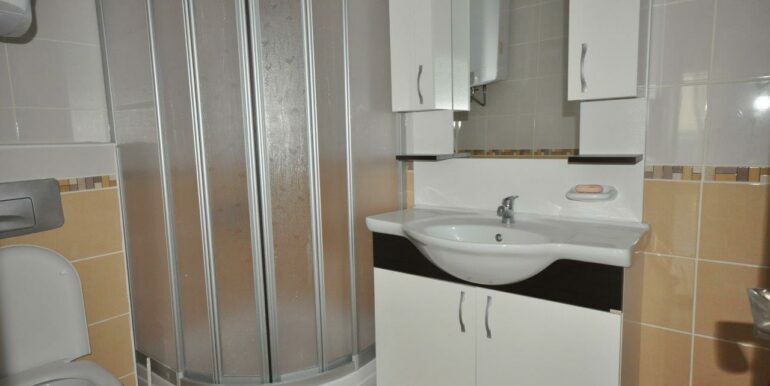 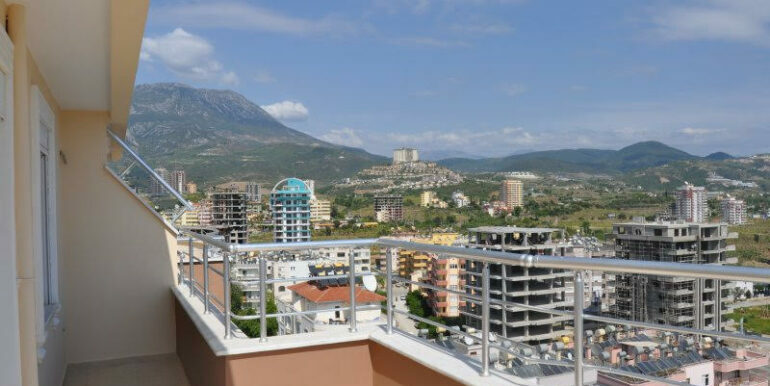 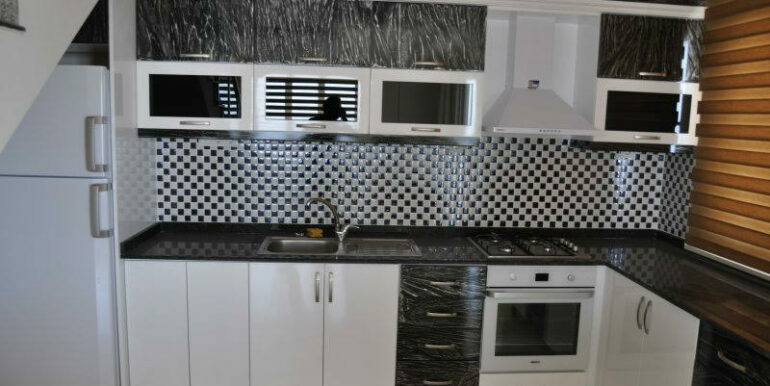 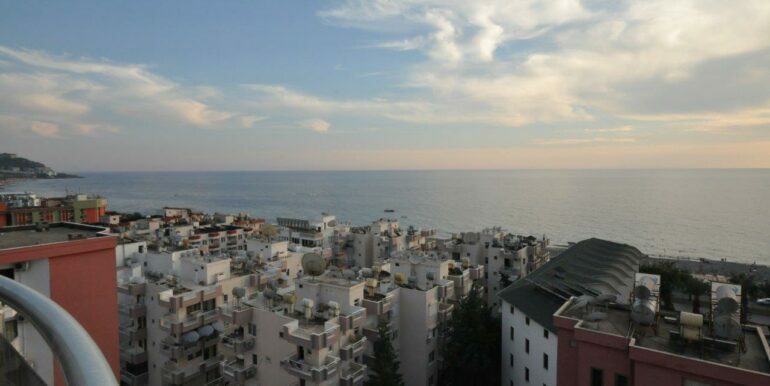 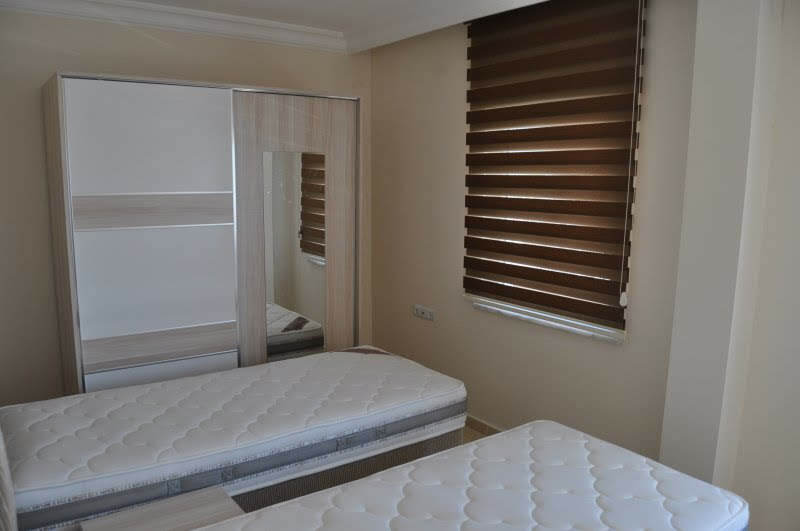 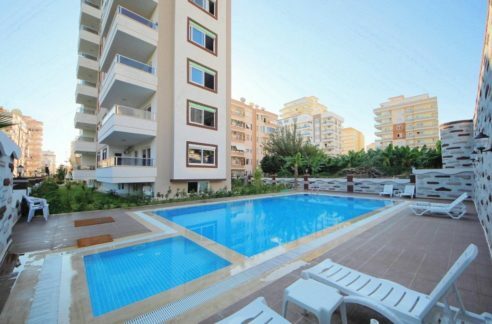 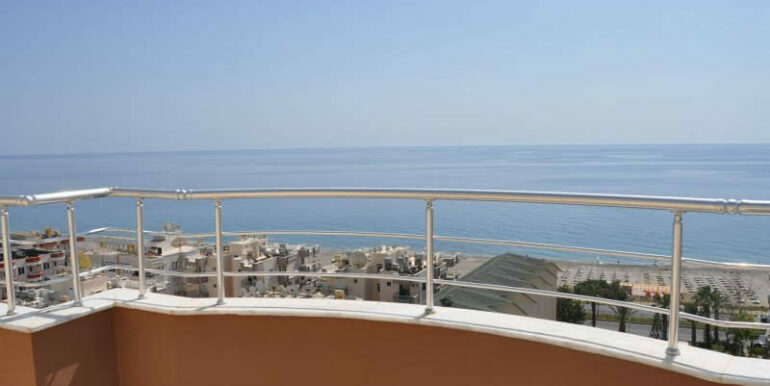 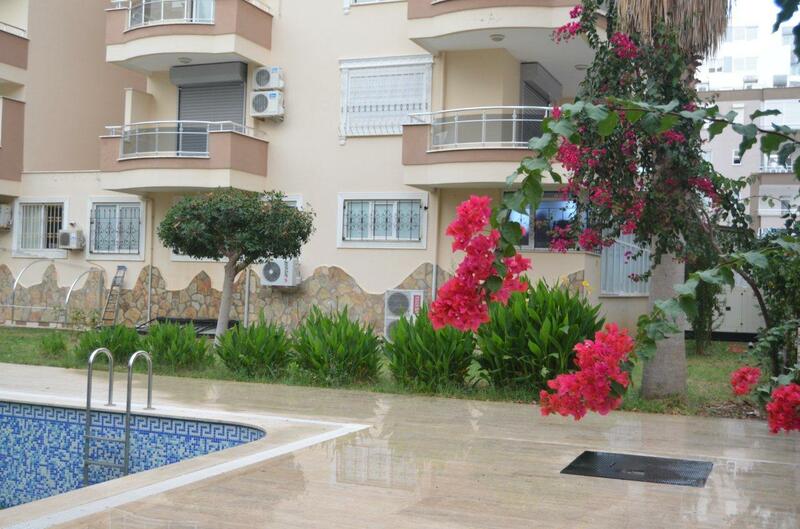 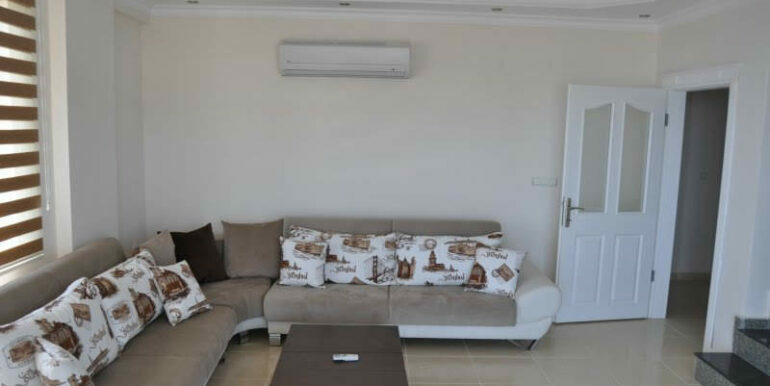 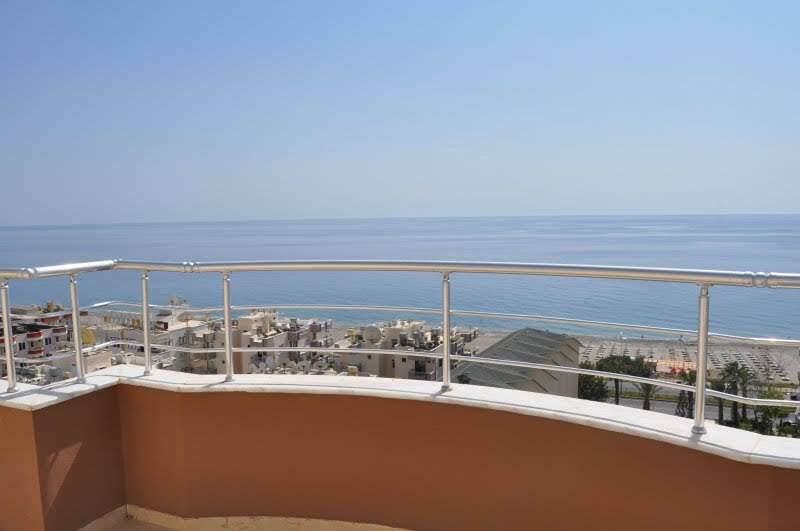 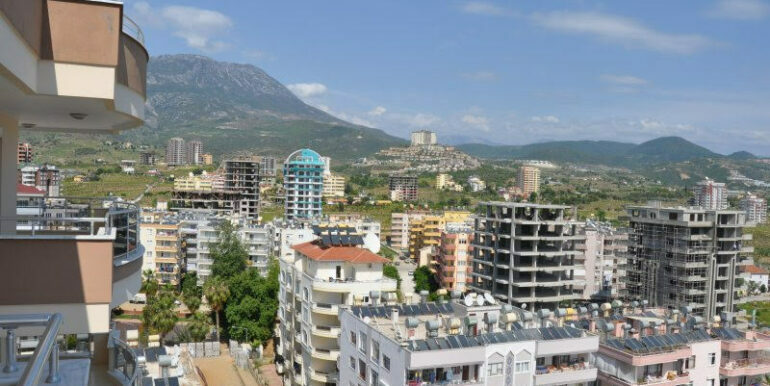 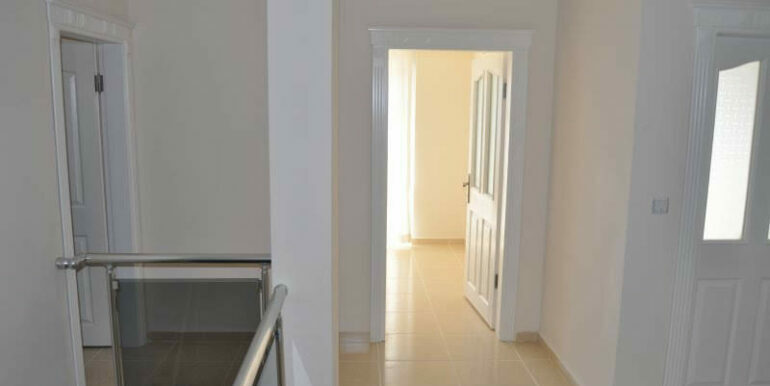 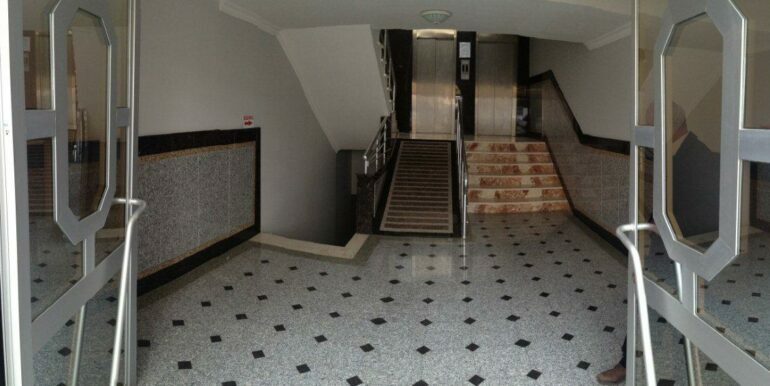 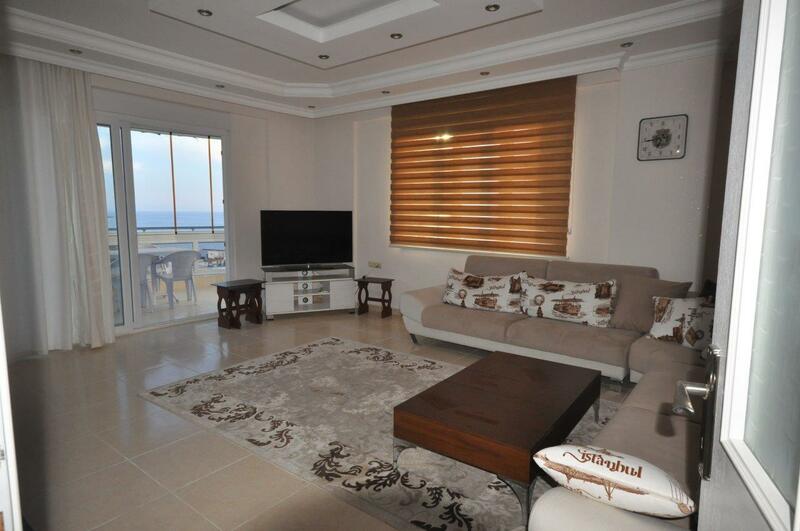 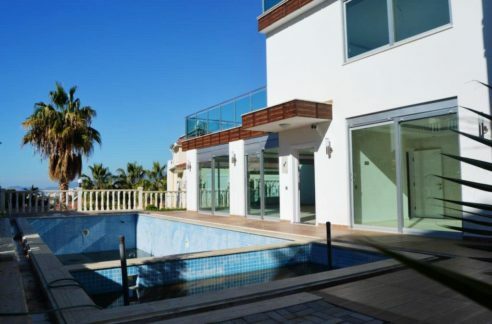 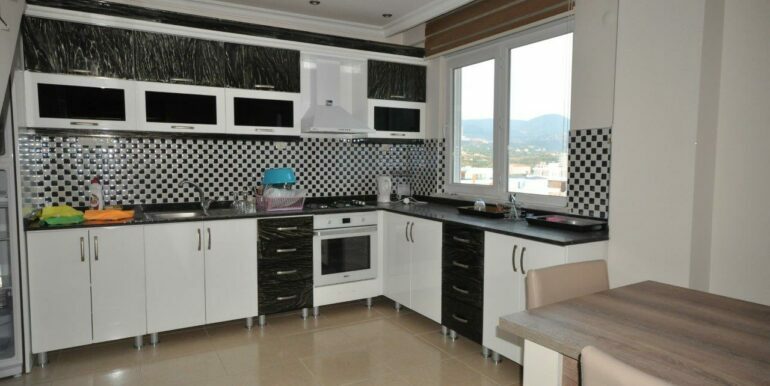 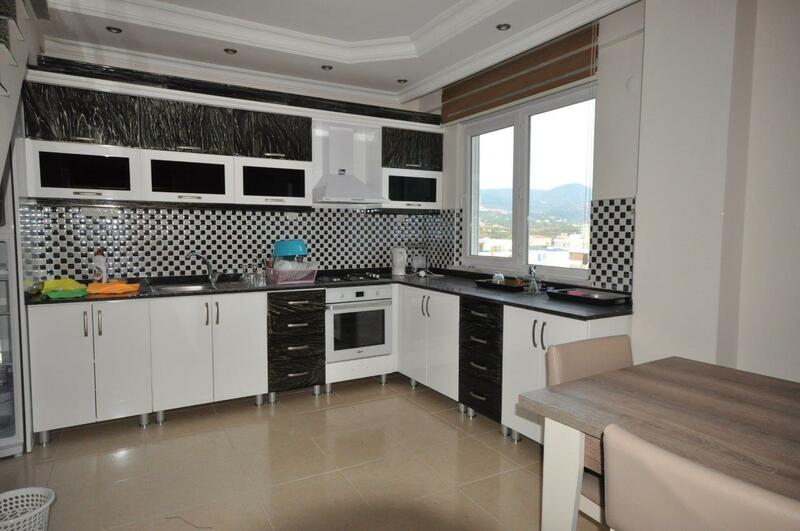 The penthouse is located in Alanya Mahmutlar 100 m to the beach. 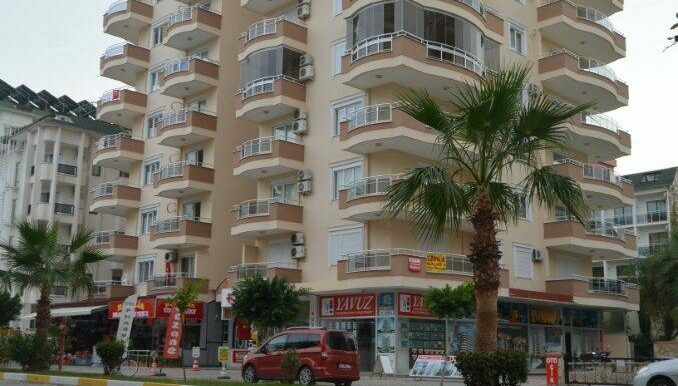 Evin the shoppings are nearby. 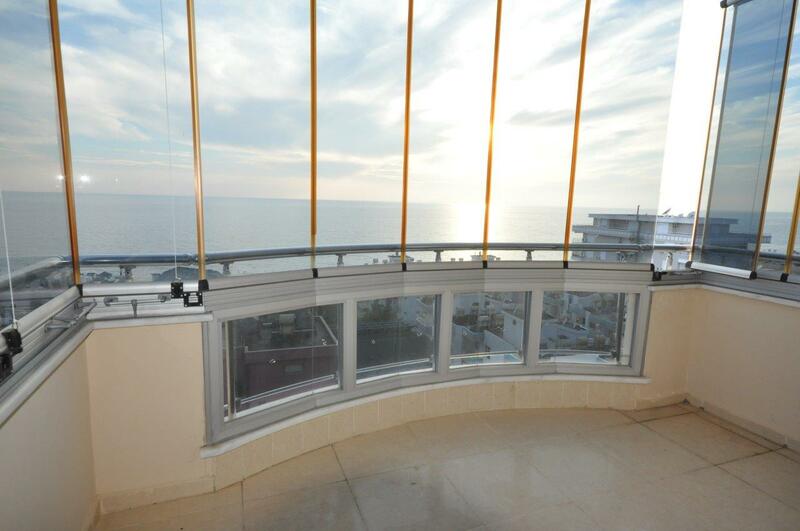 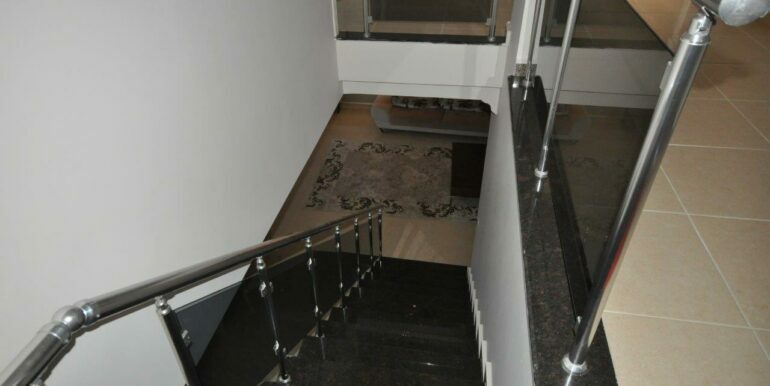 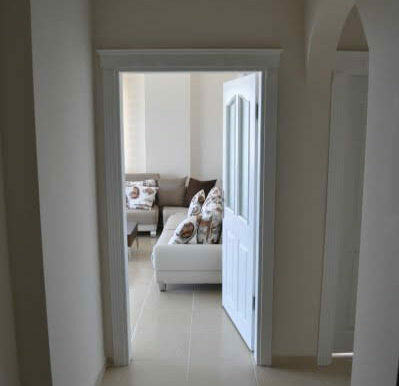 The penthouse is 250 qm with a livingroom, kitchen, 4 bedrooms, 3 bathrooms, balconies and roof terrace. 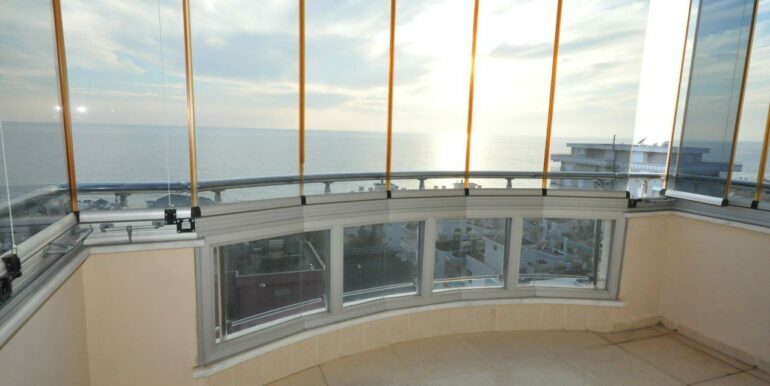 The penthouse offers amazing sea and city views. 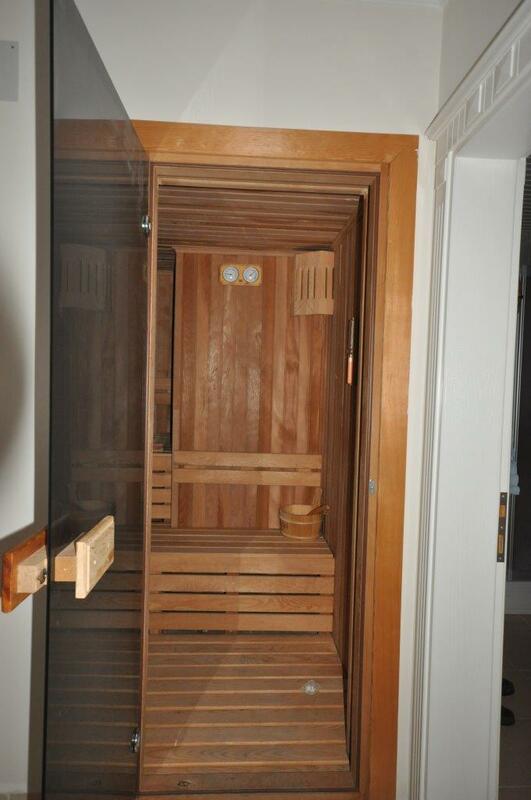 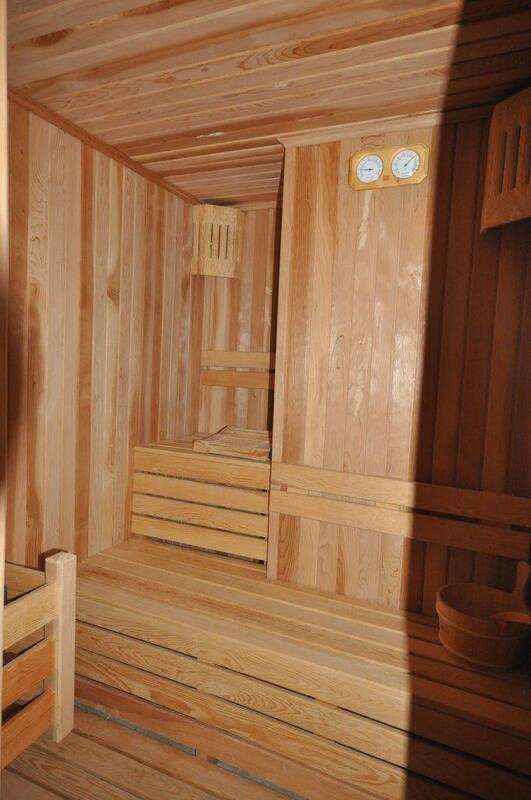 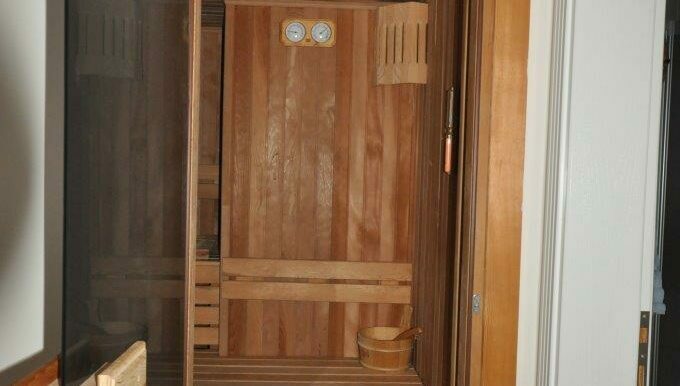 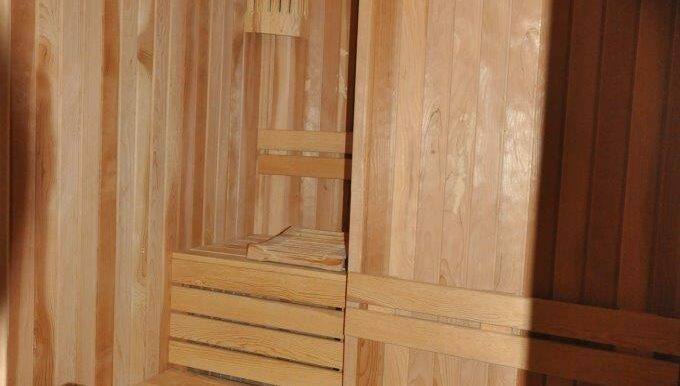 In the second level of the penthouse is an extra small kitchen and a sauna.